Powerwise Electrical are fully registered and insured Domestic Electricians and Electrical Contractors based in Kildare and Dublin. Indeed, we serve all of the Leinster area. Because of this, we have built up a large customer base who we like to serve efficiently and effectively. We have served these areas for many years as a domestic electrician and we work with private homeowners, on existing homes, new builds etc. ensuring that everything is above board. Most of all, our team of fully qualified electricians can work on new builds, liaising with architects on the most functional and economical way to incorporate the electricity cables, phone & broadband lines etc. Any of our clients who are looking to upgrade their existing home (rewiring, building extensions etc.) and looking for a domestic electrician can avail of our consultation service. We can offer advice on the best plan of action. Re-wiring of existing houses that need to be brought up to standard. Complete with full certification. 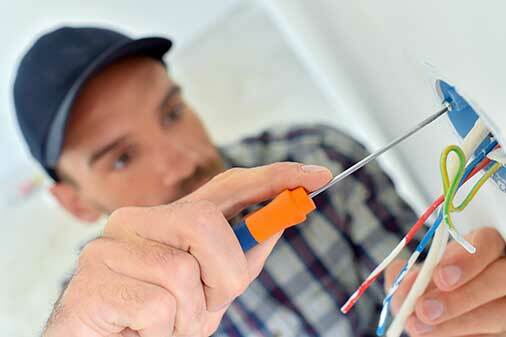 For new builds, we can design the overall electrics and install first and second fix. Complete with full certification. Complete Instant Shower Service including plumbing. Peridoic inspectsion for insurance, lettings etc.